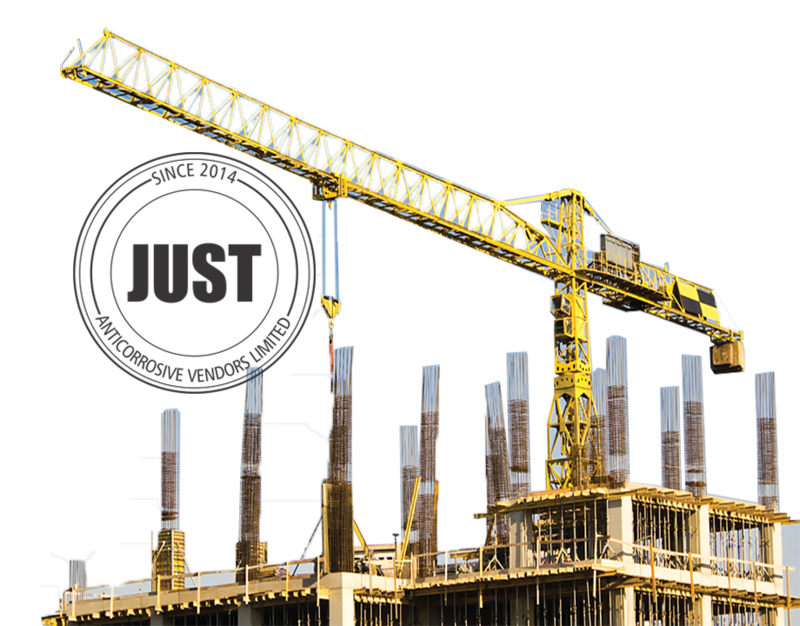 Welcome to Just Anticorrosive Vendors Ltd.
Our supply network has been continually expanding to meet customers' needs. 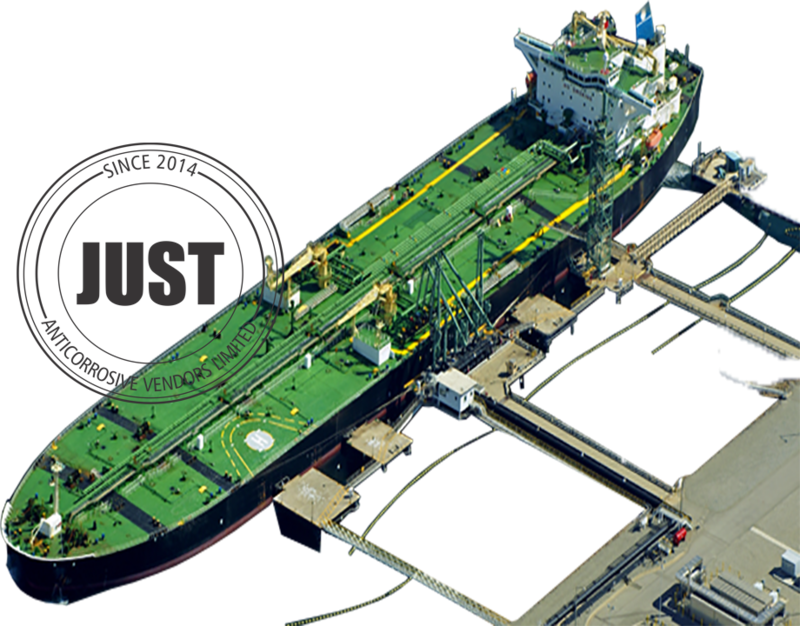 The world's leading ship suppliers and agents, means that our products are globally available. 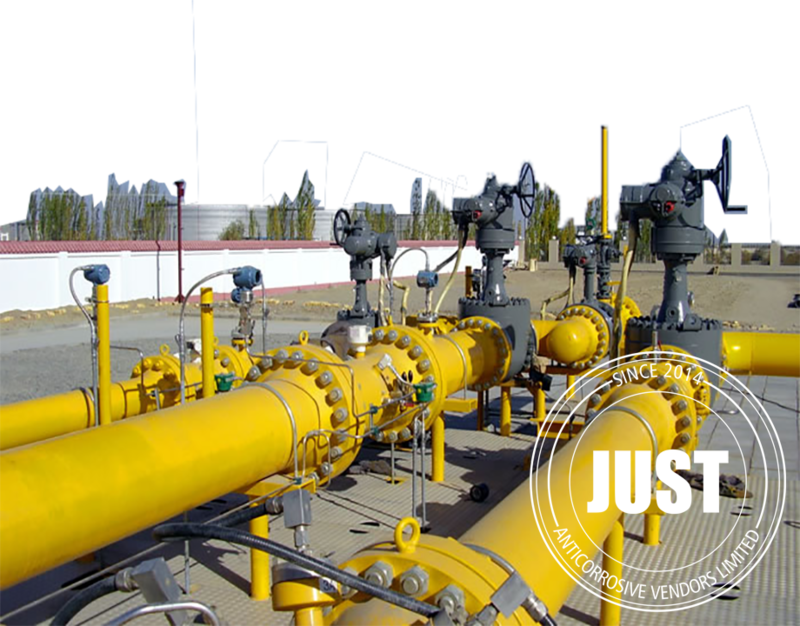 J.A.V Ltd. offers a total Pipeline Corrosion Protection Solution with a variety of functional pipe coatings for both internal and external use, as well as in-the-field rehabilitation applications for girthweld/field joint coatings. The deterioration of these structures causes higher maintenance costs, early system failures, or an overall shortened service life. 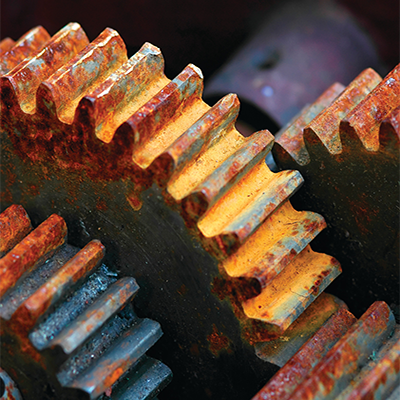 Corrosion is a natural process which as a result, reduces metallic elements back to their original state. Steel rails on which hatchcovers or gantry cranes run are often difficult to protect against rust. Because of the movement of the wheels on the rails, painting is not an option as paint is easily scraped off. 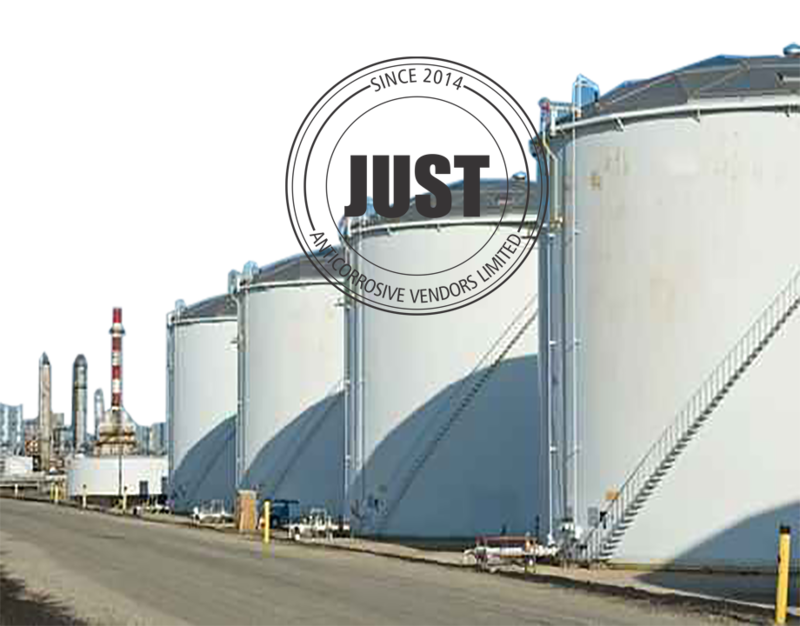 Tank Farms are an integral part of the oil and gas industry. Their longevity is highly dependent on using the right products, applying the best protection mechanisms and running the right maintenance campaigns. WIRE ropes are found in almost every industry. Short lengths are used on many fork lift trucks, cranes, and other hoisting machinery, long lengths, up to several miles, are used for aerial ropeways, in collieries, and on many kinds of hoisting and transporting equipment. Pipelines are an integral part of the oil and gas industry. Their longevity is highly dependent on using the right products, applying the best protection mechanisms and running the right maintenance campaigns. 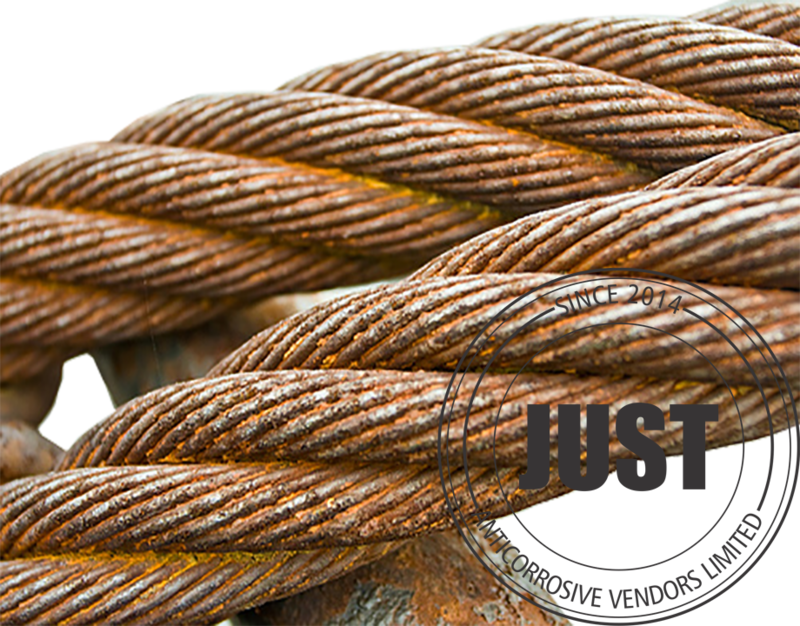 We at Just Anti-corrosive Vendors Ltd. believe our potential and current clients, and all Just Anti-corrosive Vendors employees deserve outstanding service instrumental in supporting their goals and success. With this commitment in mind, we pledge to ROAR: § Remain respectful and courteous at all times. § Overcome barriers…listen carefully to the needs of those we serve, both individually and collectively. § Act in a timely and caring manner. 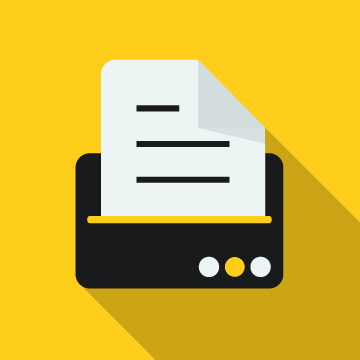 § Relay accurate information through effective communication. We share this pledge and commitment to always provide outstanding products and service! Specialisation results in products that function at a higher level and are superior to generic products on the market. 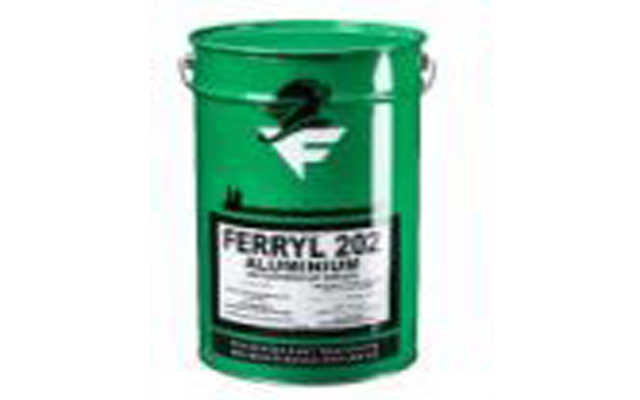 Our products ensure optimal function of equipment and in turn of the vessel. Our products are optimally cost-effective, in a market flooded with so-called "cheap" alternatives. 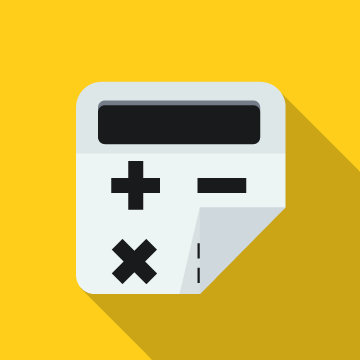 This means that every product from our company lasts longer and performs better. 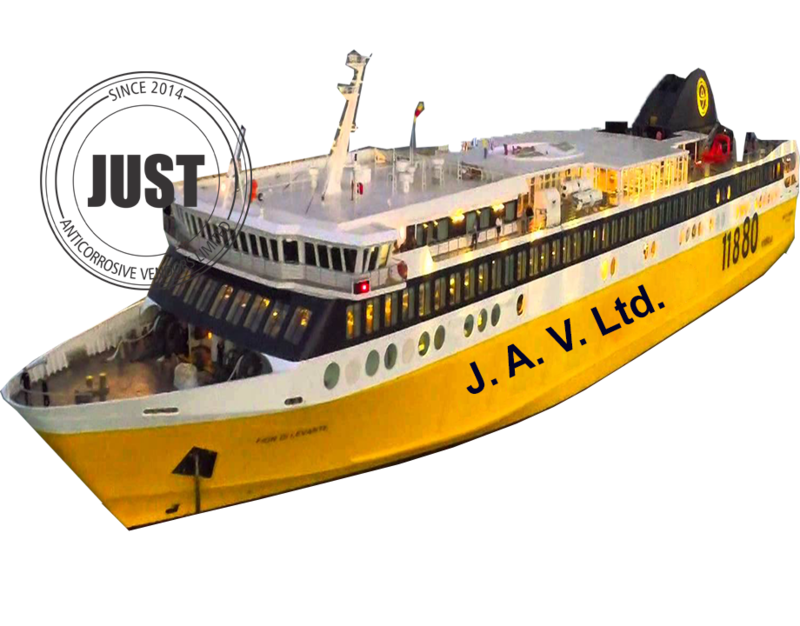 Just Anticorrosive Vendors Ltd have a unique range of greases and oils, coatings and maintenance products, all specially designed for niche areas in the shipping industry. 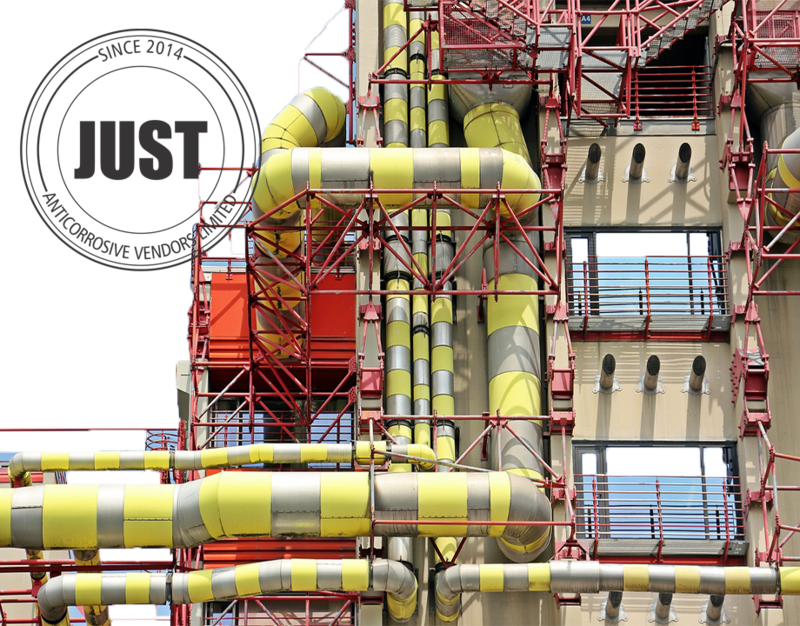 An anticorrosive rustremover offering efficiency and versatility by covering multiple needs related to rust removal. 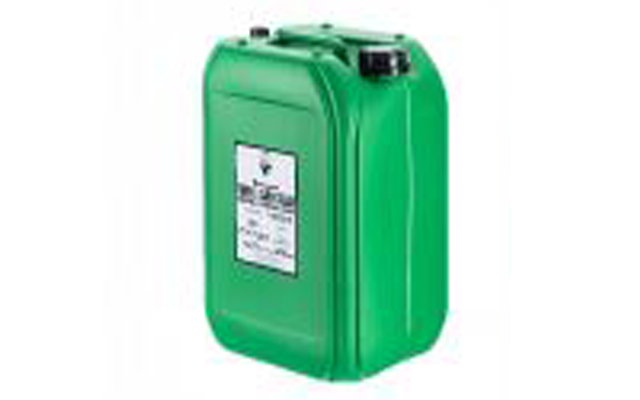 A water-based cleaning liquid for general cleaning purposes. 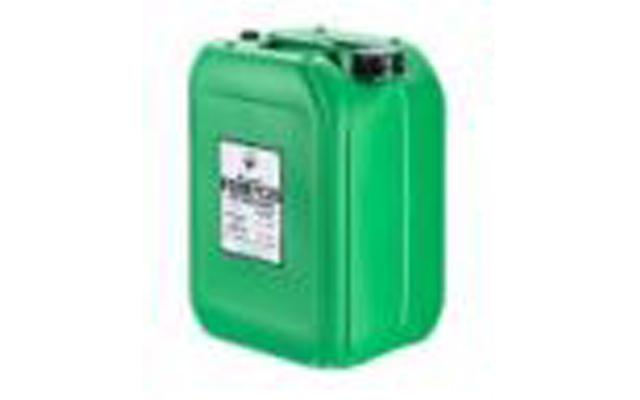 LitreSupplied in 25L plastic drum, 10L plastic drum and 1L plastic bottle. 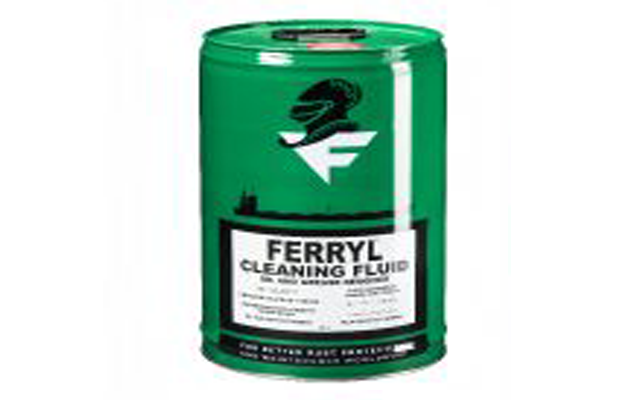 A water-based cleaning liquid for cleaning and degreasing, leaving a pleasant scent. 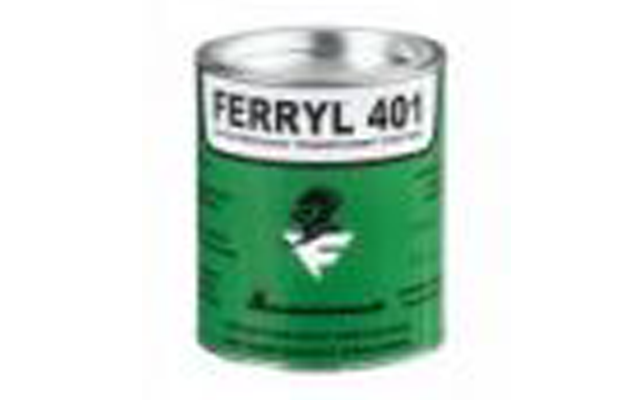 A solvent-based and emulsifying cleaning liquid for the removal of oil and grease. 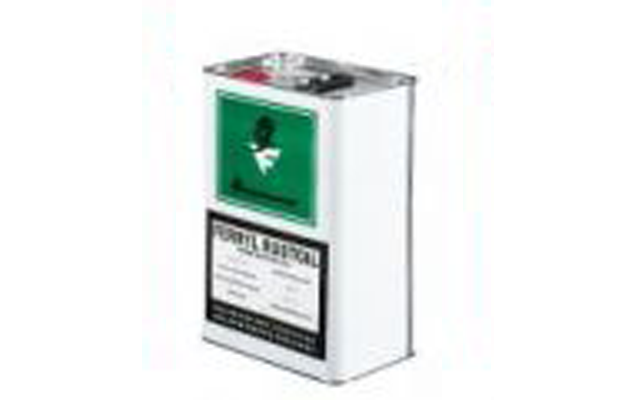 LitreSupplied in 25L metal drum or 450ml aerosol spray can. 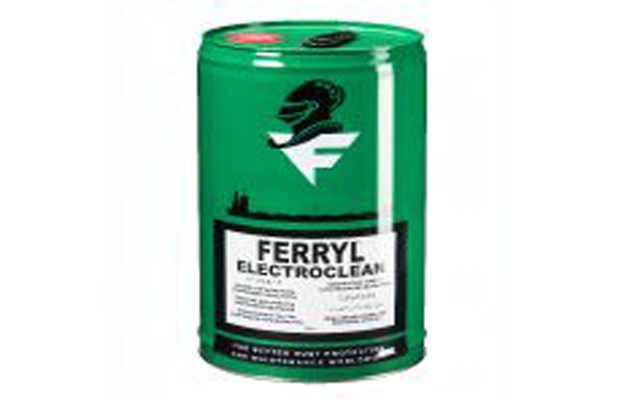 A safe, non-conductive cleaning liquid with a high flashpoint for cleaning and degreasing of electrical equipment. An air-refreshment liquid chemically neutralising bacteria in the air, removing bad odours and leaving a fresh scent. 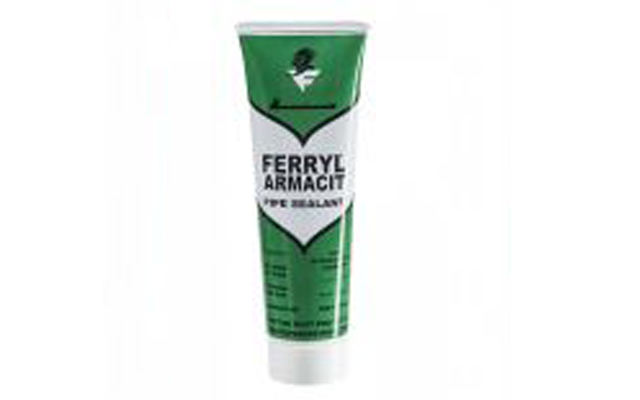 LitreSupplied in 150g tube, individually or in packs of 12. A fluid, paste-like packing providing a durable, permanent and air-tight seal that is easy to use in a wide range of applications. 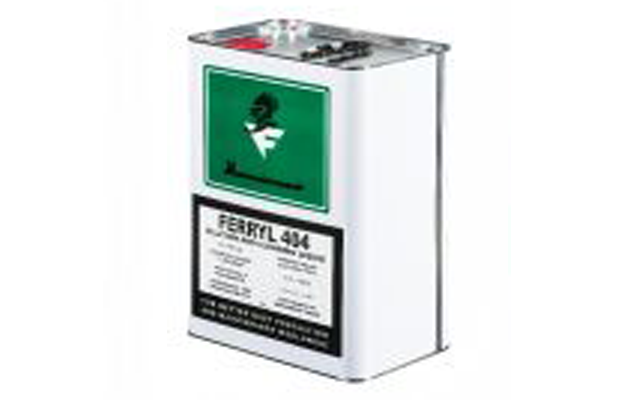 The flash of idea and initiative to have to establish our organisation was first muted in the early part of year 2014 drawing from the veritable necessity to address the pressing need for a platform that solely will harmonise the marketing, sales and distribution of the age-long, tested and globally trusted high quality Ferryl brand of anti-corrosive products across board in the marine environments including the oil and gas sub-sectors of the economy in addition to its allied construction and off-shore fabrication platforms both within Nigeria and across nations of West African sub-region. Study carried out by Just Anticorrosive Vendors' researcher concerns reduction of zinc metal content in organic coatings while preserving their high anticorrosive efficiency. This can be achieved by using amorphous chalcogenides as components of the protective coating. Special attention was paid to materials containing Ge20Se80, Ge30Se70 and Ge40Se60, characterised by physico-chemical properties. 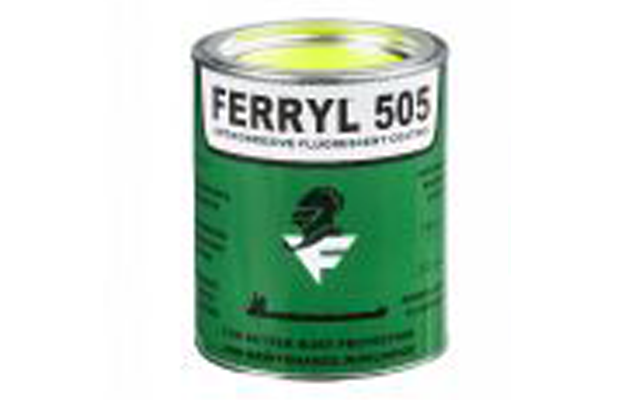 Celebrating and identifying with Ferryl as the company marked 60 years of delivering standard Anticorrosive products and more, to the global world. 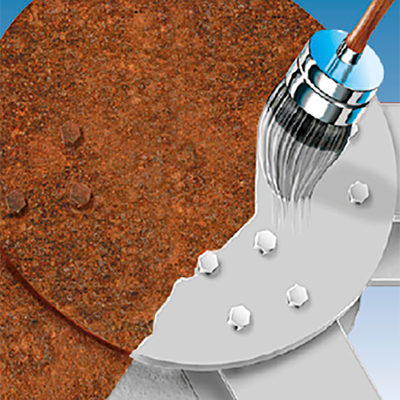 Applying anti-corrosive coatings should be easy. For example, we shouldn’t apply them in adverse conditions. The temperature should be no higher than 40 degrees C and no lower than 5 degrees C. It is also a bad idea to apply coating in windy condition or when metal surfaces are wet due to condensation, fog, ice, snow and rain. Just Anti-orrosive Vendors Limited founded with registration number RC 1234770, nn 31st October, 2014. 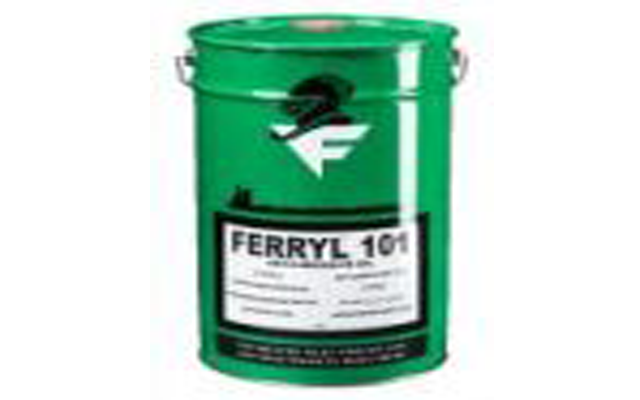 Ferry Sales Limited certified the appointment of Just Anti-corrosive Vendors Limited as their authorised agent and distributor of the Ferryl brand of Anti-corrosive products in Nigeria and related West African sub-region. Granted this worthy accreditation and endorsement, it necessarily follows that Just Anticorrosive Vendors limited became under full legal commission and understanding to join the league of the global distribution network of net-worth corporate bodies who stand for Ferryl Sales Limited in terms of stocking, marketing, distribution and sales of Ferryl anticorrosive products. 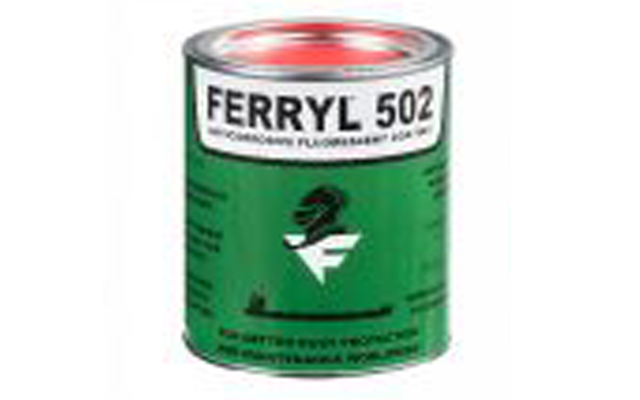 The import of this gesture is that Ferryl Anti-corrosive products are brought closer to the door-step of the products’ long-standing loyal buyers/consumers in addition to broad mass of other new clients in the Marine industry as well as the oil and gas major platforms whose esteemed companies operate within Nigeria and West African nations. 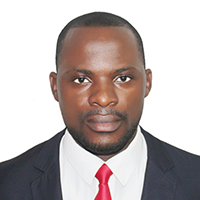 The category of potential users (aside various Ship-owners and Managers whose respective vessels call Nigerian and related West African Sub-regional waters) include but, are not limited to: Port/Terminal Owners/Managers, Oil and Gas major/servicing platforms like: Shell, NLNG, Mobil, Chevron, Schlumberger, Technip Offshore, Addax Petroleum, Saipem and more; ship-builders or maintenance outfits such as Continental Shipyard, Depasa Marine, Niger-Dock etc in addition to the construction giants like Julius Berger, DTV, and a host of others too numerous to mention who alike, are involved in offshore oil drilling/oil servicing activities along with platforms in related sub-sectors involved in regular construction activities with large fleet of heavy-duty utility Cranes/other equipment. Indeed, it feels good and a great honour to keenly stand in the gap to have to, among others, serve the anti-corrosive need of the teeming number of shipbuilders/repairers, ship-owners/managers whose platforms are located within the West African sub-regional shores and/or, those whose respective vessels call Nigerian and related African sea ports in addition to those in the Construction/Engineering sectors, off-shore oil/gas drilling and related fabrication outfits. The major point that makes Just Anti-corrosive Vendors Limited, the outstanding cynosure of all is the fact that it is a company garnished and surrounded with a strong pillar of an unusual blend of consortium of thoroughly tested, trusted, well-bred and seasoned-professionals with many years’ of practical experience respectively in the field of marketing, marine and off-shore supply chain and logistics management who administer and manage the day-to-day running of the company ensuring that clients’ needs are adequately answered to and, that deliveries are made timely with utmost dispatch in tandem with global best practices: this key aspect is but a testament that confirms reason Just Anticorrosive Vendors Limited remain an organisation set on a solid foundation with world-class standard touch, seamlessly discharging qualitative service(s) to our array of clients wherever and whenever they need it. 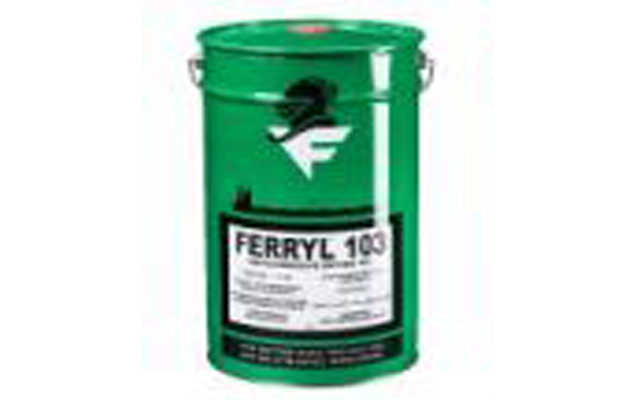 To cap it up, it is important to highlight that Ferryl has manufactured and sold specialty anticorrosive products for the shipping industry since 1955 and it is a brand recognised world-wide for superior quality. 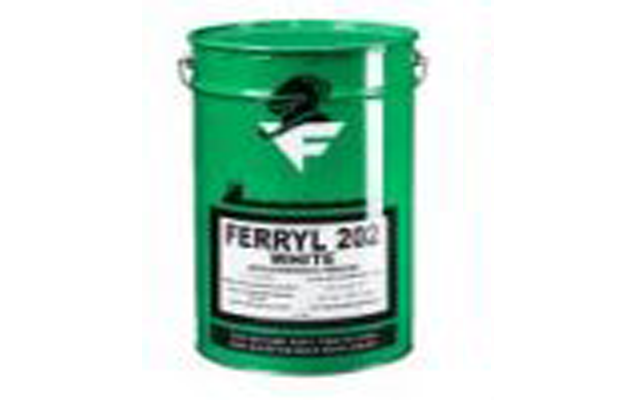 It feels great that Ferryl’s focus on niche areas not covered by generic products on the market has resulted in a range of unique products in three categories – anti-corrosive greases and oils, plastic-like coatings and maintenance chemicals. 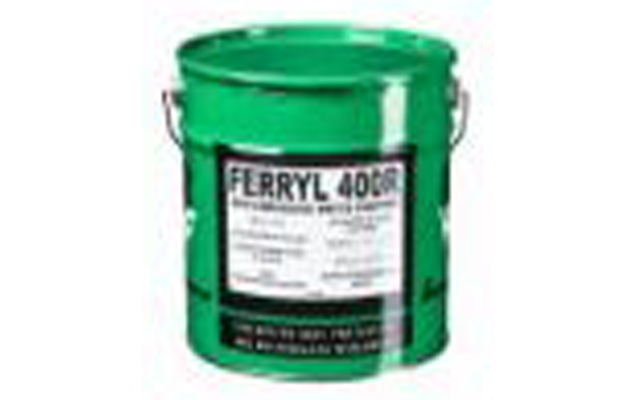 In the tough marine environment, Ferryl products offer better performance, safety and appearance, providing the most cost-effective and environmentally-conscious solution. 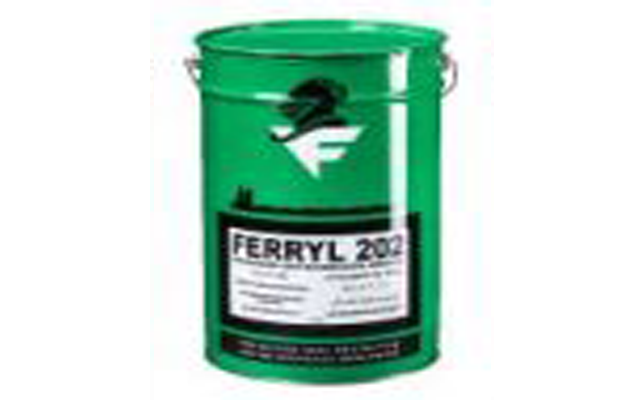 With major shipping companies world-wide loyal to the Ferryl brand for decades, the benefits of using Ferryl products are clear, be it on ships, in shipyards, harbours, special installations or in the offshore industry. 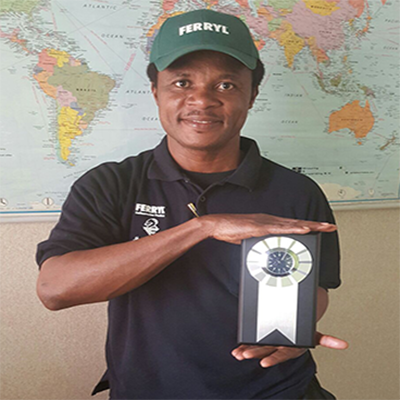 Granted, it can only be simply put, that identifying with Ferryl is as proper for us as it is good and in the best interest of our clients and, that’s where lies our special pride. 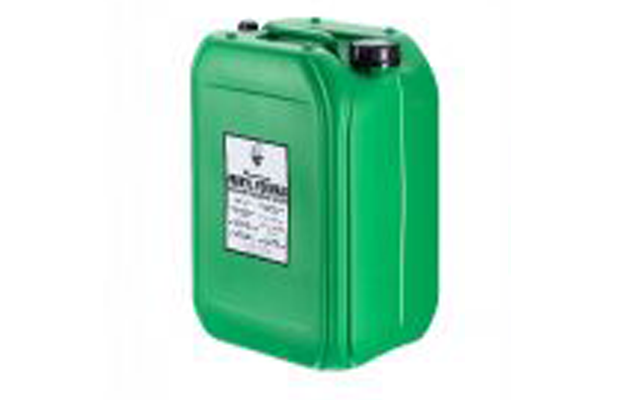 Just Anti-corrosive Vendors offer consistent, courteous and efficient customer service - whether a customer needs just one drum or a whole container. 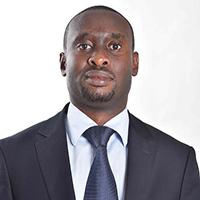 They respond to all enquiries in a timely fashion and accommodate individual needs whenever possible. "It has truly been a great experience partnering with The Center for Corporate and Professional Development at Just Anti-corrosive Vendors Ltd for our Management Training. Everything ran very well." 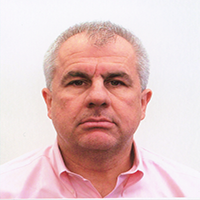 "I would say one definite benefit that we have had with Just Anti-corrosive Vendors Ltd has been a cost perspective for our organization because we have been able to receive good products that worked within our budget." Thank you for your subscription to our newsletter which will enable you to stay ontop of news and new development in our top notch products and services. Visit us! Just Anticorrosive Vendors Ltd. is here in Lagos, Nigeria. We are open Monday through Friday, excluding major holidays. See calendar for scheduled closures and hours of operation. @2017 J. A. V. Ltd. All Rights Reserved. 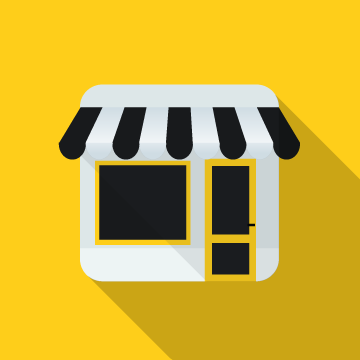 Just Anticorrosive Vendors Ltd.